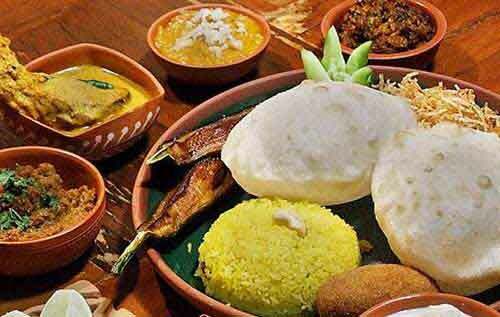 Jamai Shasti is dedicated to the son-in-law and is observed mainly in Bengal. It is observed on the sixth day during the Shukla Paksha (Waxing Phase of moon) in the month of Jaishto (May – June) in Bengal. Jamai Sashti 2019 date is June 8. In many regions, Goddess Sashti is worshipped on the day for the well being of the children. 'Jamai' means son-in-law and 'Shasti' is the sixth day in a fortnight in a traditional Hindu calendar. The son-in-law is traditionally welcomed to the house and a yellow thread is tied on the wrist. He is given gifts and in return he gifts the mother-in-law. Then a sumptuous dish is served which mainly includes vegetarian and fish dishes. How to observe Jamasi Sashti?